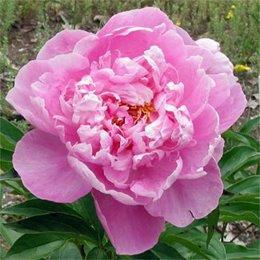 These beautiful fully double blossoms burst open with deep pink petals. The central petals tend to curl inward, giving the flowers an interesting sphere-like shape. These buds are amazingly fragrant, making them a favorite for lavish bouquets.